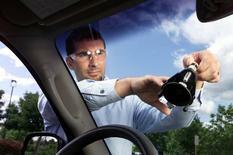 Windshield replacement can be expensive and time-consuming. At Auto Glass Xpress, we work very closely with our glass suppliers to bring you, the consumer, the highest quality products at the lowest possible price. 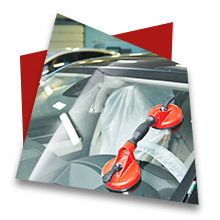 Windshield repair is the best way to save your factory installed windshield. Catch it quick and get it fixed. A quality repair done by Auto Glass Xpress can save you time and money. Have you ever rolled your door glass down and it wouldn’t come back up? 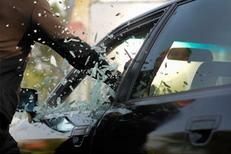 Then you need to call Auto Glass Xpress and schedule a power window repair. We do it all from electrical diagnostics, power window motor repair, replacement, regulator replacement, and adjustment. Vandalism is on the rise in the Saint Louis metropolitan area. At Auto Glass Xpress, we understand time is of the essence. We do our best to offer same day service. 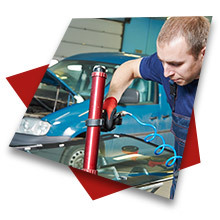 We feel it is important to secure your vehicle and get you back on the road. At Auto Glass Xpress, our customers rely on us to be the best at what we do and with over 30 years experience we deliver. Our technicians attend training ever 6 months to keep up with the fast-changing auto glass industry. Auto Glass Xpress trains it’s staff every day to improve on customer service. Our goal is to have each one of our customers feel they were treated with respect.